Perfecto Quality Foods is an Australian company dedicated to producing premium, high quality food products. Since 1970 this family-owned business has been involved with the fresh meat and poultry industry as a major supplier to supermarket groups, as well as various independent retail and food service traders. Perfecto was also the first company in Australia to develop, introduce and supply pre-packed Fresh Chicken Seasoned Kebab Sticks to all major supermarket groups in New South Wales. With decades of experience in the meat and poultry industry, Perfecto Quality Foods have become renowned as market leaders for quality and taste across their range of products. The team at Perfecto are committed to producing high quality, safe and suitable food products that comply with all relevant legislation, and pride themselves on their honesty and integrity with all customers, suppliers and staff. To reach more potential clients with their range of high quality food products, Perfecto needed to update their digital presence with a professional website. To achieve this, they came to the team at TWMG, who have extensive experience in responsive web development and digital marketing for a range of industries. 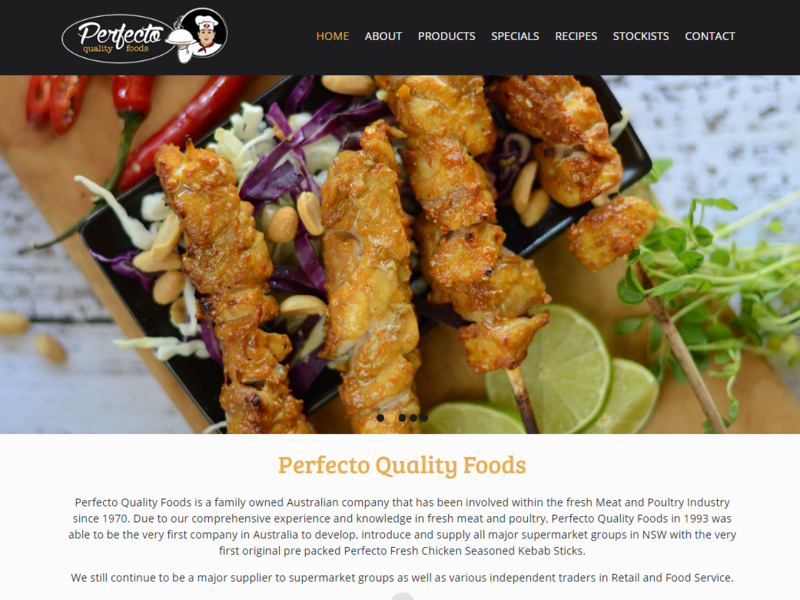 Perfecto Quality Foods wanted to upgrade their simple website to a streamlined, user-friendly website which worked on all modern browsers and could be accessed from a range of devices. As the digital marketplace becomes more competitive, website responsiveness is an increasingly valuable asset for Australian businesses. The team at TWMG focused on creating a positive, efficient user experience with an easily navigable website menu, image optimisation to showcase the Perfecto product range, and prominently displayed contact information. For the CMS (content management system), TWMG recommended WordPress. 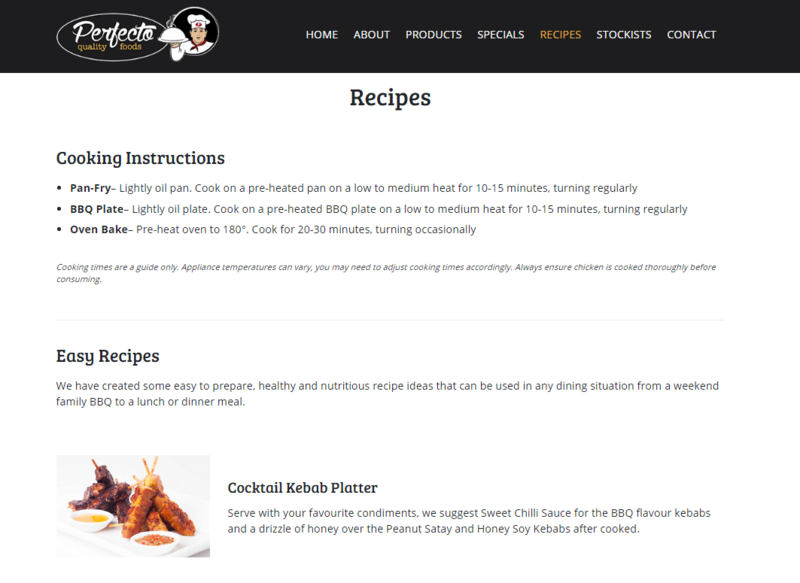 This open-source CMS is highly customisable, allowing us to include recipes, product pages and Google Maps integration into the Perfecto website. WordPress offers a range of free templates and plugins to create a superior user experience, as well as a simple and flexible interface which allows Perfecto staff to easily update content and make product changes if necessary. 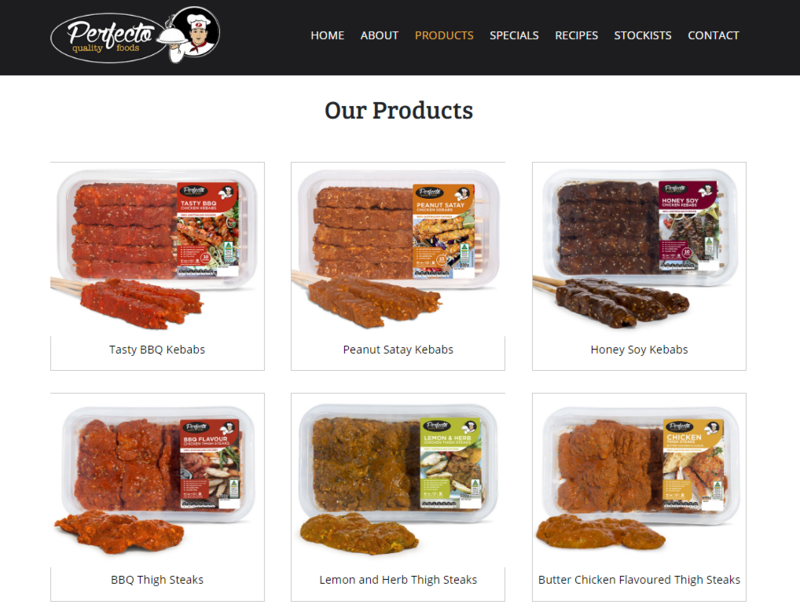 The new website for Perfecto Quality Foods is the perfect way to showcase their product range, specials, recipes and stockists to potential clients. The site works efficiently across a range of devices, allowing Perfecto to reach a wider audience, and displays their full product range to visitors with crisp, clean images. 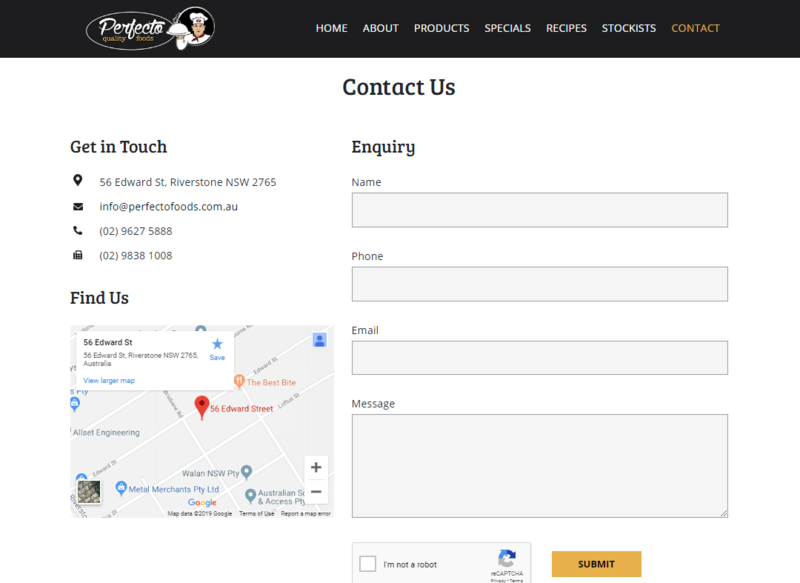 The enquiry form is an easy way for potential clients to contact Perfecto, while the range of free recipes included on the site enhances the positive user experience. With their new website live and performing effectively, the team at Perfecto can concentrate on creating their premium food products for supermarket groups and independent traders across NSW. To learn more about Perfecto Quality Foods and their premium food products, visit their new website. 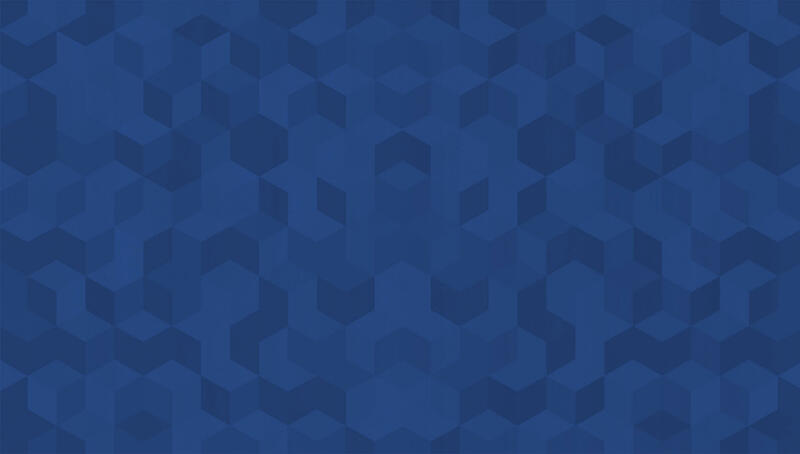 To find out more about our range of web development services, click here.